The Muon g-2 experiment is in the construction process at Fermilab's new Muon Campus. 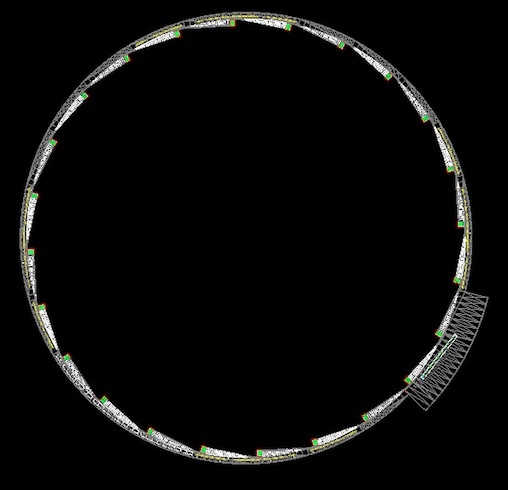 Its goal is to explore the gyromagnetic ratio "g" of the muon with unprecedented precision. 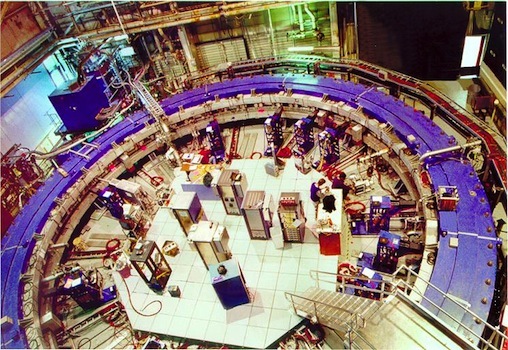 The reason this is interesting is that virtual effects, for example due to supersymmetric particles, can change the theoretically predicted value of g, so that a precise measurement of it could lead to the discovery of new physics. A group of scientists and students are participating in all aspects of this experiment.